Seniors not in need of continuous nursing but who requires assistance in their daily ADLs are cared for by our dedicated staff. 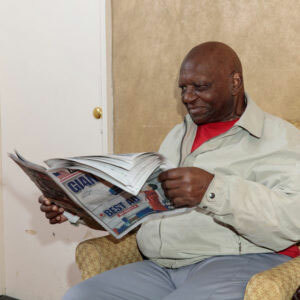 A little help in the routines of daily living allows our residents to maintain their independence. Luxurious living accommodations are yours to enjoy in our beautifully decorated fireproof building. Private and semi-private rooms are tastefully furnished and feature private bath, air conditioning, color TV plus cable services and telephones. At The New Homestead, care and emphasis are placed on satisfying the nutritional needs and personal tastes of our residents. We provide three delicious meals and snacks daily and attend to special diets. Fully furnished air conditioned complete with private handicapped accessible bathrooms, Cable TV, WIFI and telephone service. 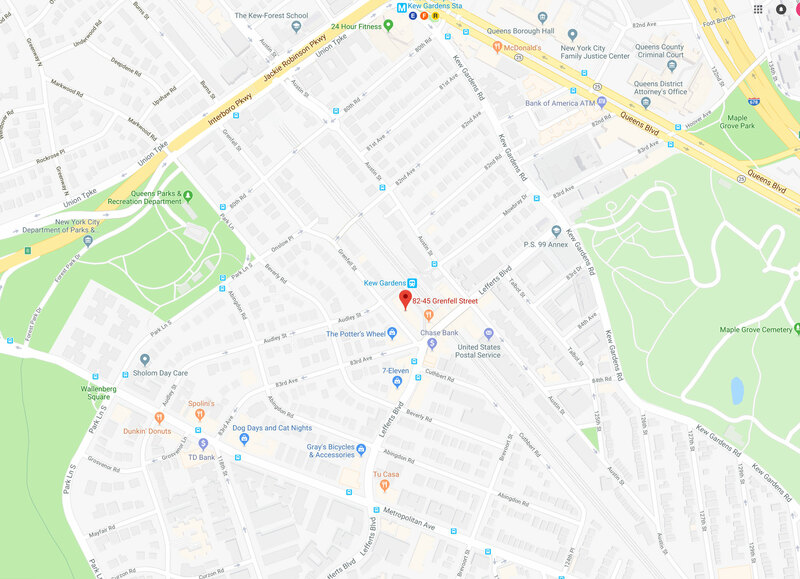 Near the LIRR, all major transportation and neighborhood shopping. Browse our facility features for more information. Little Help Can Make A Big Difference: Seniors not in need of continuous nursing but who requires assistance in their daily ADLs are cared for by our dedicated staff. 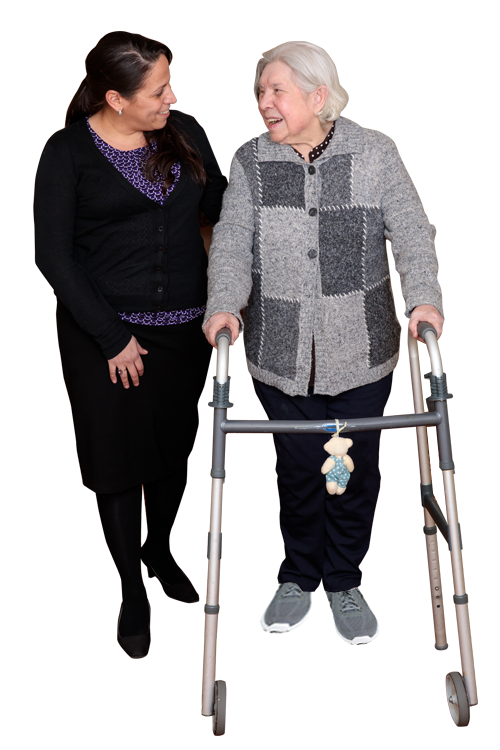 A little help in the routines of daily living allows our residents to maintain their independence. 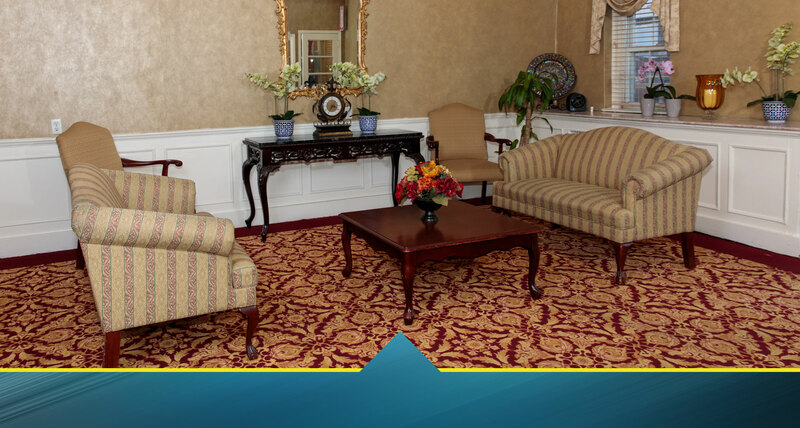 Luxurious living accommodations are yours to enjoy in our beautifully decorated fireproof building. Residents and their families are comfortable in knowing that 24 hour security is always provided. Private and semi-private rooms are tastefully furnished and feature private bath, air conditioning, Cable TV, WIFI and telephones. 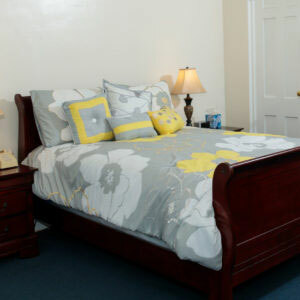 Daily housekeeping and personal laundry services are included in the monthly rate. So Many Ways to Spend Your Day … The Choice is Yours. Friendships blossom as residents participate in our daily planned activities. A full range of social, educational and recreational programs are offered. 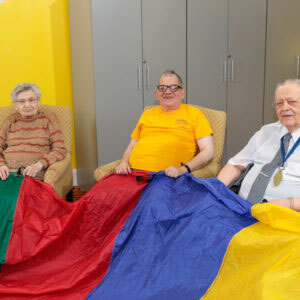 Cards, bingo, movies, live entertainment, exercise classes and lectures are just some of the activities provided in our newly decorated common areas. 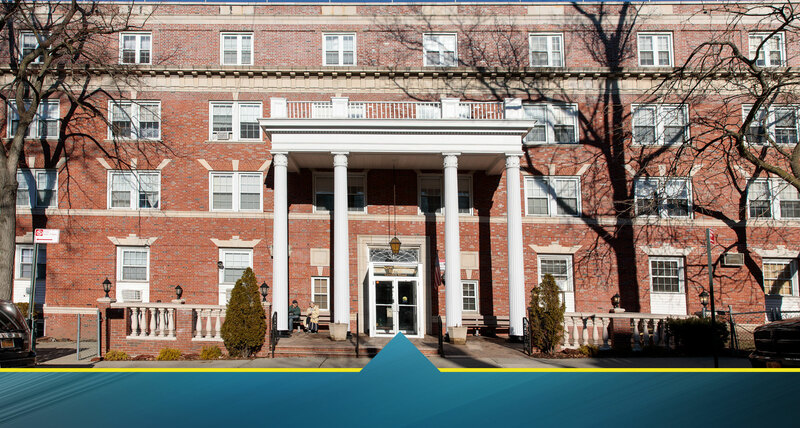 Residents enjoy an enriched lifestyle in their golden years at The Homestead Residence. At The New Homestead, care and emphasis are placed on satisfying the nutritional needs and personal tastes of our residents. We provide three delicious meals and snacks daily and attend to special diets. 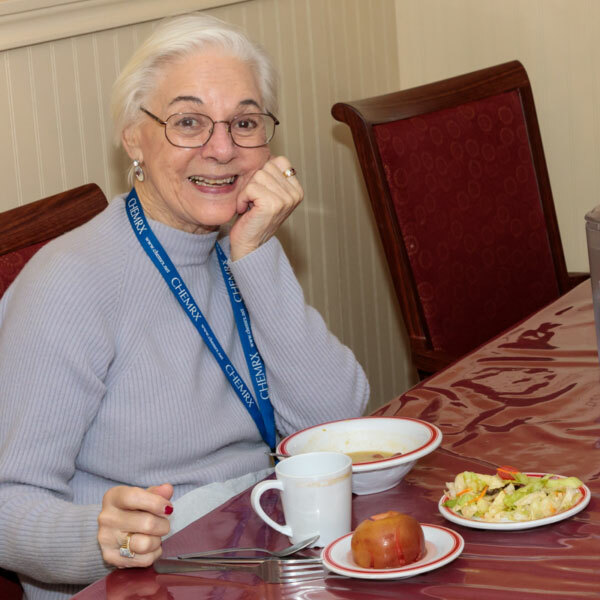 Our residents socialize and fully enjoy mealtimes, where they are served by our most courteous dining room staff.